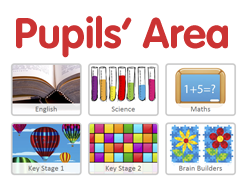 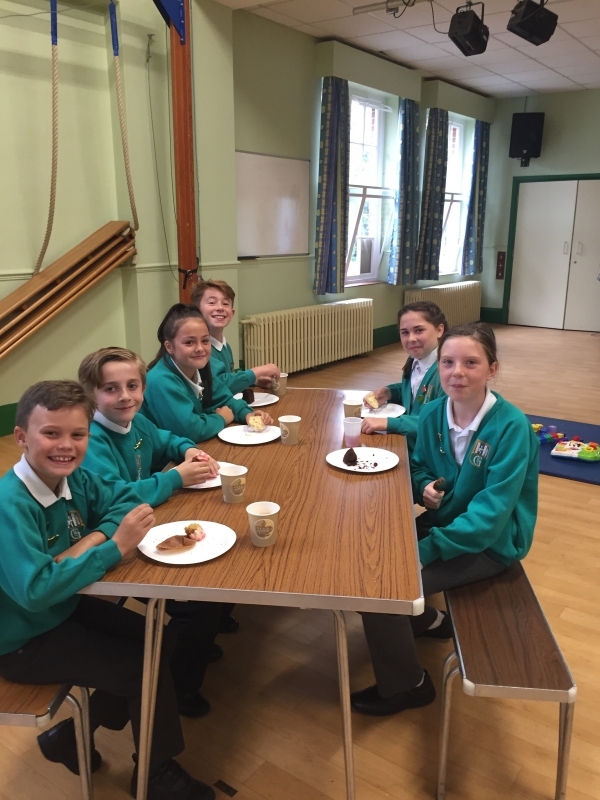 On Thursday 5th October, Year 6 Prefects did a fantastic job of helping host our Garlinge Macmillan Coffee Morning. 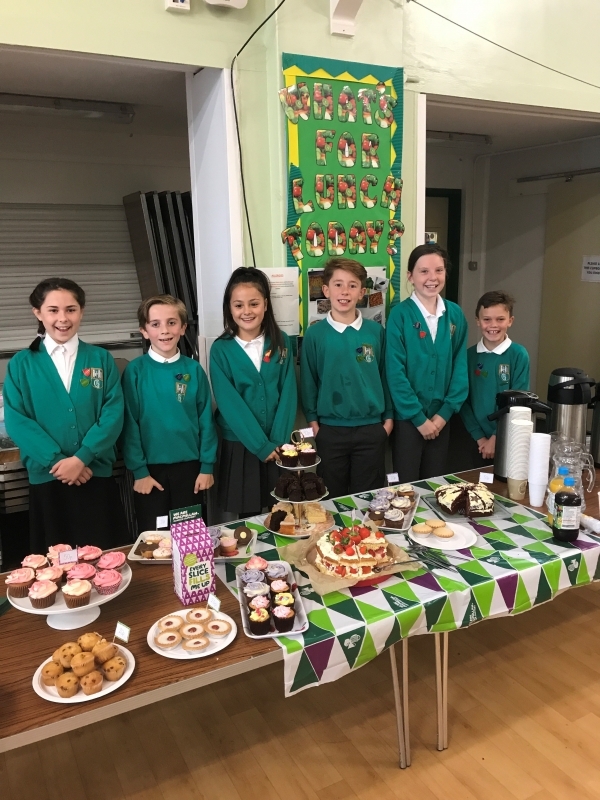 Our Year 6 pupils served coffee and cake to parents and carers, to raise money for this worthwhile cause. 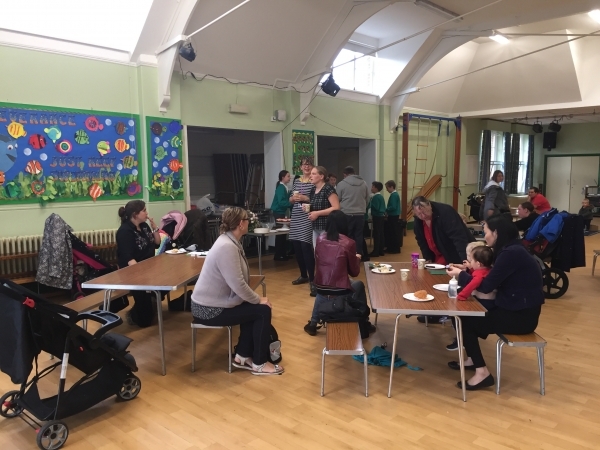 A huge thank-you to all parents and carers who attended to support our Macmillan Coffee Morning, we have raised £83.56 so far and welcome any additional donations!